Why are suppositories used to treat hemorrhoids? If you believe you might have symptoms of hemorrhoids, speak to your doctor. Over the counter Hemorrhoidal suppositories, such as Preparation H, Tucks, Calmol 4, Anusol, Witch Hazel, Tea Tree, and their generic equivalents can be purchased with or without a doctor’s prescription. At times, your doctor may prescribe prescription suppositories such as hydrocortisone acetate. In the past, patients administered a suppository using a finger and needed to lie on their left side for 30 to 45 minutes while resisting the urgency to expel. Today, patients who take Hemorrhoidal suppositories use Sephure suppository applicators for fast, clean administration in any comfortable position. And because Sephure properly places the medication, it doesn’t leak and therefore there is no need for protective undergarments. 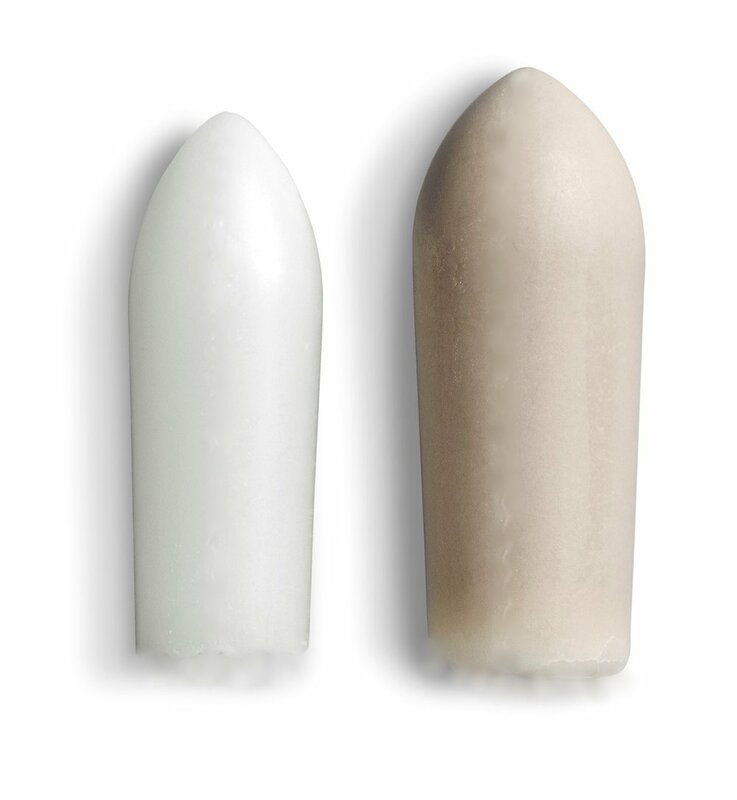 Patients who use rectal suppositories prefer to use Sephure applicators because they are a clean, simple, easy solution for administering suppository medication. We value your privacy and because of that, all orders are delivered in an unmarked box with the only identifying mark on the package being your mailing address and ours.